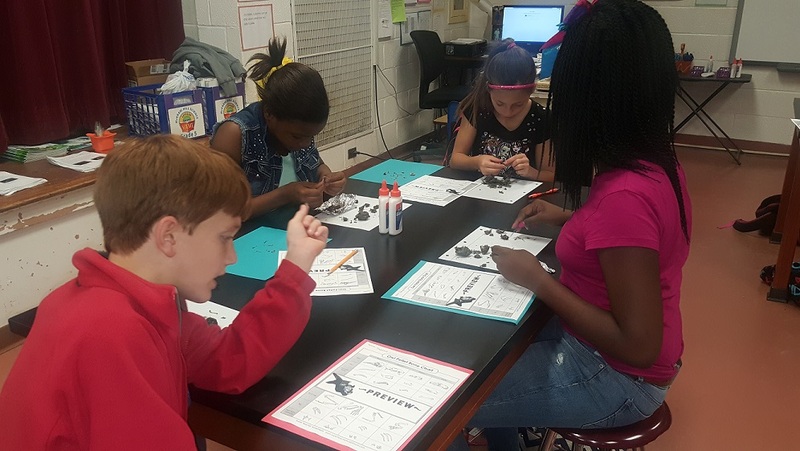 Barton 5th graders dissected owl pellets in Ms. Bonner's classes on April 19, 2016. The students used bone charts to try and identify what the owls had eaten. 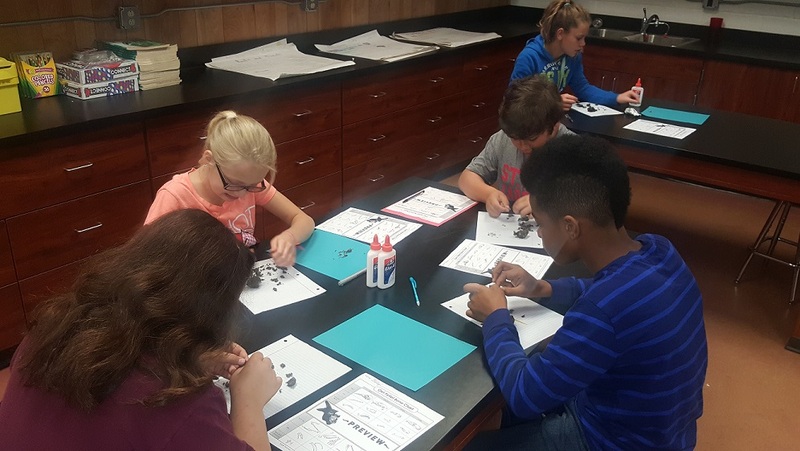 Some of the discoveries showed the owls ate birds, mice, and moles. 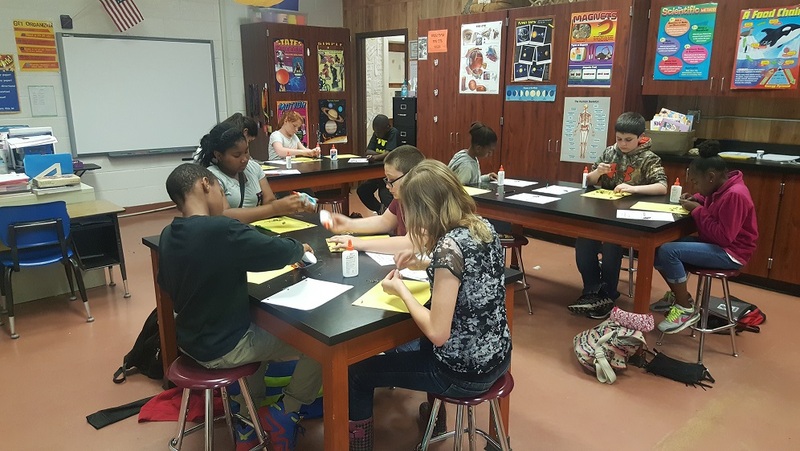 Way to go 5th graders for not being afraid to get your hands dirty and use your problem solving skills!